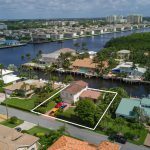 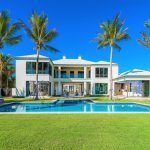 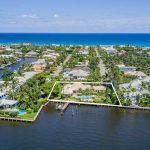 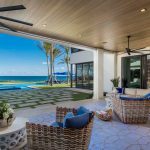 The luxury waterfront compound located at 1033 Waterway Lane in Delray Beach, Florida is one of the beach area’s best kept secrets. 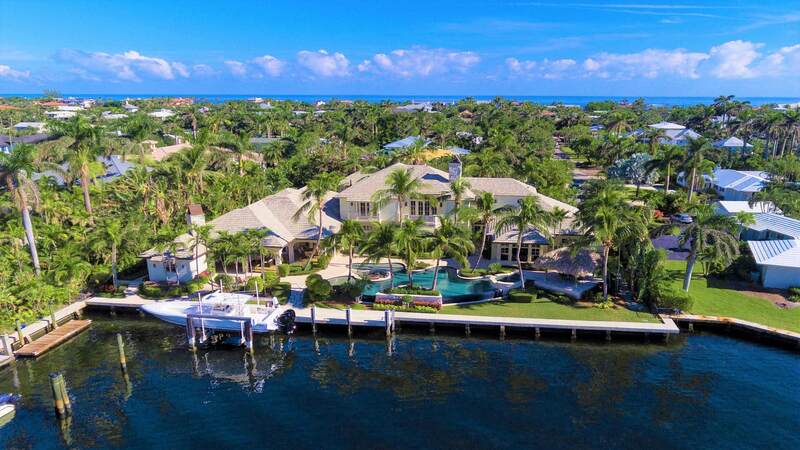 This resort-style residence offers the best of both worlds: private compound for retreats and just blocks to Atlantic Avenue and the beach for sun and fun. 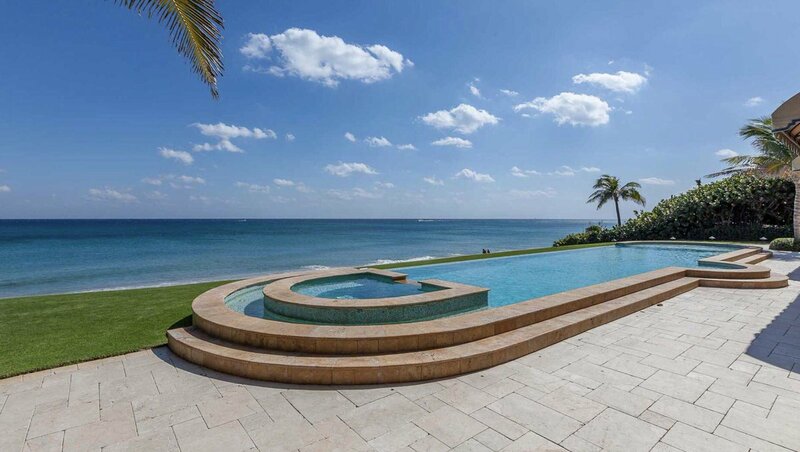 Exclusively listed by Nicholas Malinosky with Douglas Elliman, the luxury home is available for sale for $11.99 million. 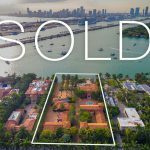 If you would like to make an offer, schedule a tour or get more information about this luxury compound, please contact Nick Malinosky.